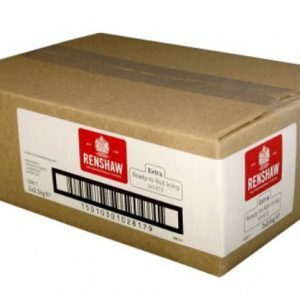 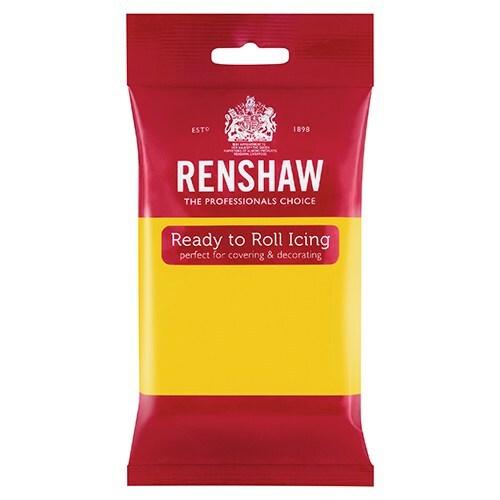 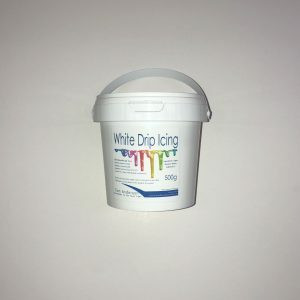 Renshaw ready to roll icing (Decor-ice) can be rolled out, hand modelled, or used with cutters & moulds – perfect for covering & decorating cakes, cupcakes & cookies. 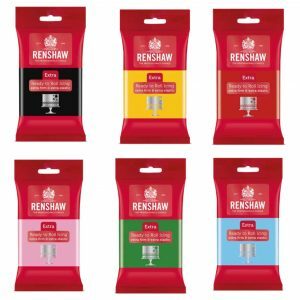 Colours Available in 250g pack size. 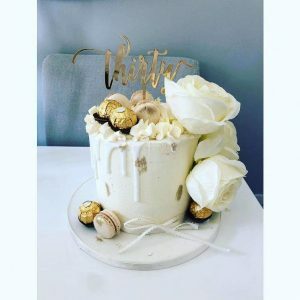 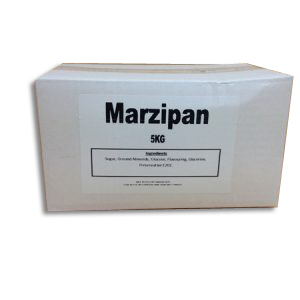 Celebration (Ivory) Available in 5kg.